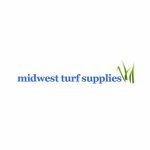 Midwest Turf Supplies has established a reputation for quality products and service, supported by our extensive local knowledge and experience in all aspects of landscaping, retaining, turf supply and laying, irrigation, water efficiency and maintenance. 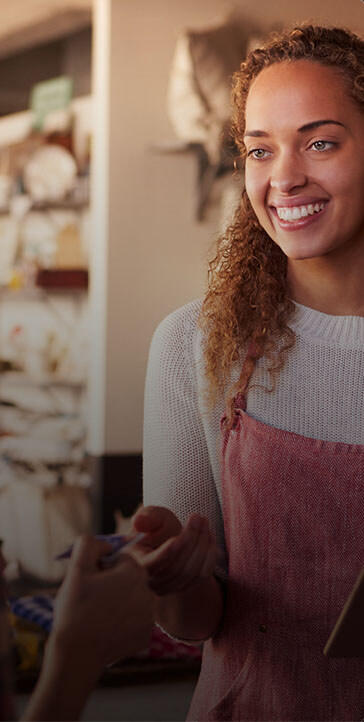 We ensure you receive a complete solution and eliminate the need to source services from a number of suppliers. We cater for the domestic back yard to the commercial sub division or mining waste water. Establishing operations over eight years ago, Luke McColl and his team have enjoyed building their reputation as a local leader in landscaping, turf supply and commercial irrigation.